15 Centuries of Religious Art at NYC’s Met – Zero Equals Two! 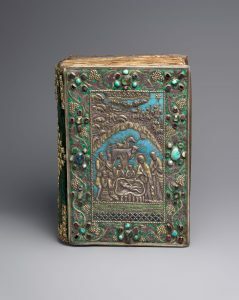 “This is the first major exhibition to explore the remarkable artistic and cultural achievements of the Armenian people in a global context over fourteen centuries—from the fourth century, when the Armenians converted to Christianity in their homeland at the base of Mount Ararat, to the seventeenth century, when Armenian control of global trade routes first brought books printed in Armenian into the region. 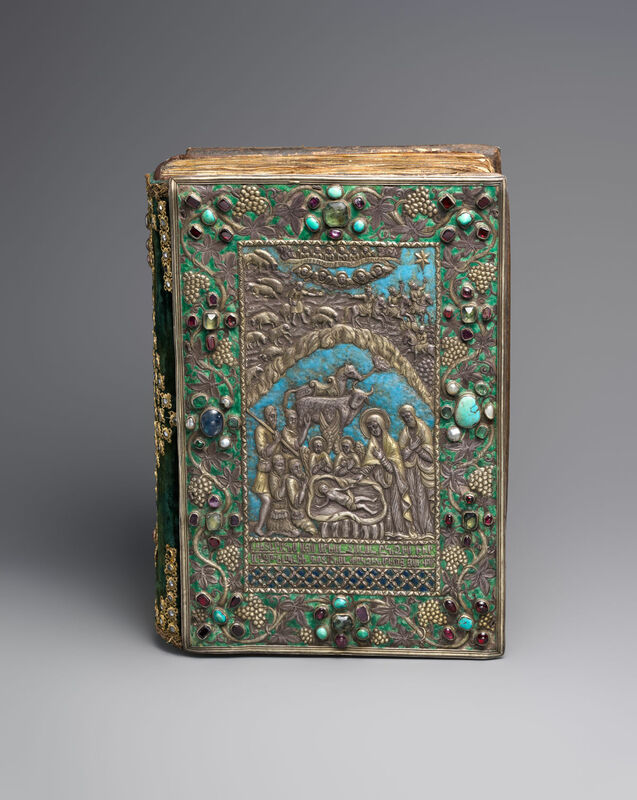 “Through some 140 objects—including opulent gilded reliquaries, richly illuminated manuscripts, rare textiles, cross stones (khachkars), precious liturgical furnishings, church models, and printed books—the exhibition demonstrates how Armenians developed a unique Christian identity that linked their widespread communities over the years. “Representing the cultural heritage of Armenia, most of the works come from major Armenian collections: the Mother See of Holy Etchmiadzin; the Matenadaran (Ancient Manuscripts); the National History Museum in the Republic of Armenia; the Catholicosate of the Great House of Cilicia in Lebanon; the Brotherhood of St. James in Jerusalem; the Mekhitarist Congregation of San Lazzaro degli Armeni in Venice; the Calouste Gulbenkian Museum in Lisbon; the Diocese of the Armenian Church (Eastern) in New York; the Armenian Museum of America in Boston; and the Alex and Marie Manoogian Museum in Michigan.